We are proud of our offices, which fully utilize state of the art equipment. We have a modern sterilization system that surpasses OSHA requirements. The source of water for our dental units is distilled water (bottled water), which removes any chance of contamination from regular tap water like that used in most dental offices. 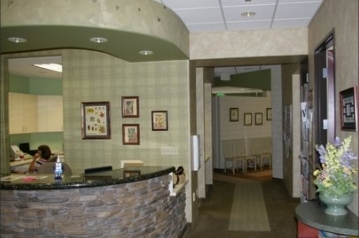 Our friendly and competent team is dedicated to patient comfort and quality care. We provide the best and latest in orthodontic technology and treatment options. We provide gentle, and effective care to the adults and children of this community. 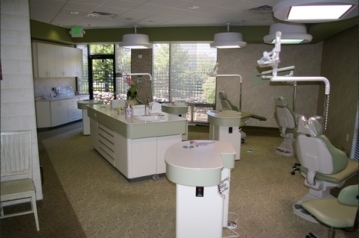 We utilize the best equipment sterilization techniques available to orthodontists. In addition to a range of braces to suit any patient’s needs, including invisible ceramic braces and Invisalign, we also specialize in orthodontic appliances, such as retainers, and night guards for corrective jaw therapy. 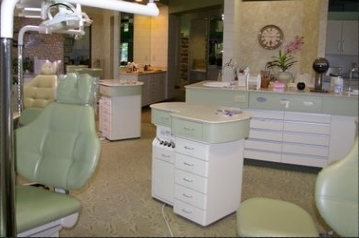 Our team emphasizes comprehensive quality care and progressive orthodontic treatments. We accept VISA or Mastercard, personal checks, cash, and Care Credit.